“Horlogerie à Genève, Magie Des Métiers, Trésors D`or Et D`Email” (“Watchmaking in Geneva, Magic Crafts, Treasures of Gold and Enamel”) book published in Geneve by the Musees D`Art et Histoire. 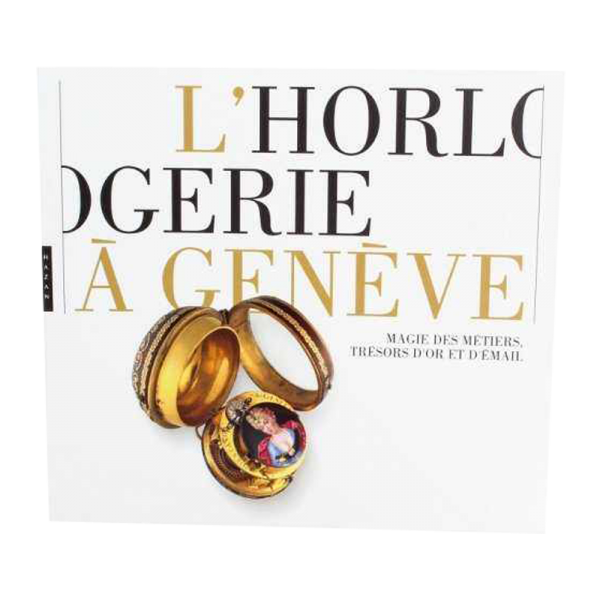 Highly illustrated book with 143 pages showing some of most important horological masterpieces created by Geneva artisans. A must have book in any horological library. Published in Paris, 2011. A collection of historical timepieces, enameling, jewelery, ornaments, objects of vertu, and miniatures in the Museum of Art and history in Geneva. These rare objects are representative of the craftsmanship of the Swiss watchmaking factories. 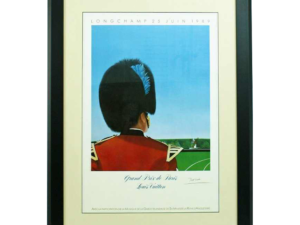 The book will expose the reader to the work of Geneva watchmakers, engravers, guillochers, carvers, enamelers, etc. It examines the details of the technical innovations that punctuate the history of watchmaking. If Geneva is at the heart of the presentation, the works that are attached are placed in an international context, which reflects the arts of measuring time developed in Europe from the sixteenth to the twenty-first century, the museum`s collections of art and history as evidenced by their quality and abundance.